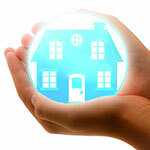 No matter the age, there are a number of indicators to consider when moving house; and the retired are no different. Pensioners are known to often ponder what it would be like to live by a country lane, where a cyclist only ever passes once a week, or to take a daily walk that passes along the river banks. When considering what a life in the countryside would offer, Prudential, a life insurance and financial services company that assist the retired offer pensioners an opportunity to consider where to retire to with their Quality of Retirement Index; which is based on seven sets of published data that are indicators of happiness when retiring. 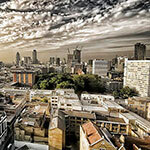 So which areas of the country are the most desirable places to retire to? 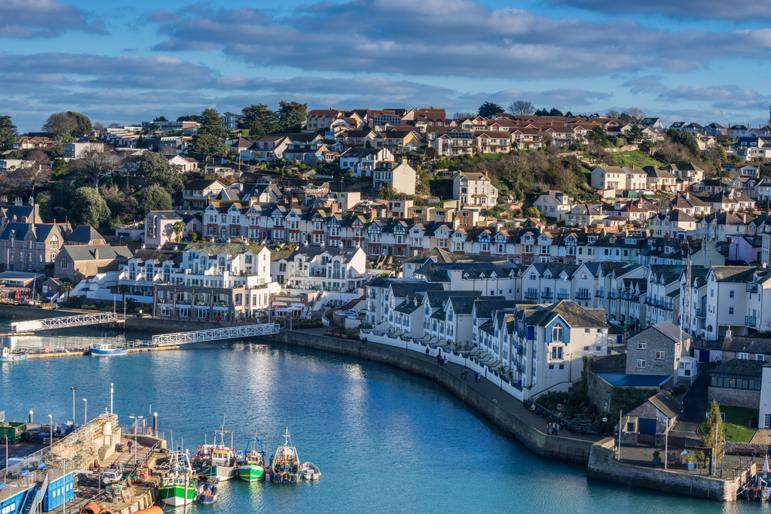 They say the south west of England is one of the most beautiful areas for a tranquil break from the city views of everyday life. Dorset itself has a beautifully diverse landscape, with broad elevated chalk downs, limestone ridges and the natural beauty of the Jurassic Coast. 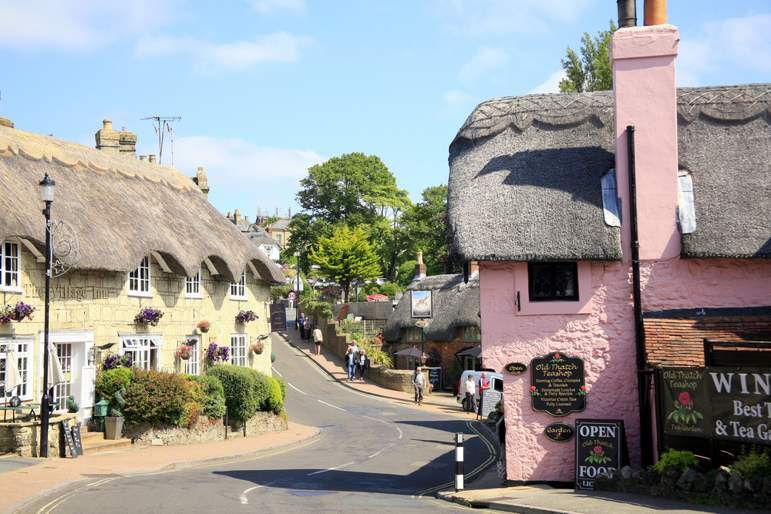 Dorset has it all according to Pru’s index report; the home of one of Britain’s celebrated authors, Tom Hardy, as well as being ranked in the top 10 in four out of the seven indicators used to assess its inhabitancy for pensioners. 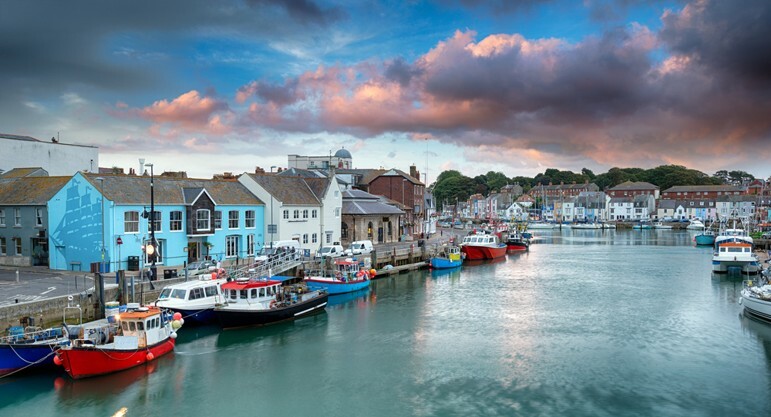 Dorset is said to house the country’s third highest population of people aged over 65 and is one of the most popular destinations for retirees moving home. 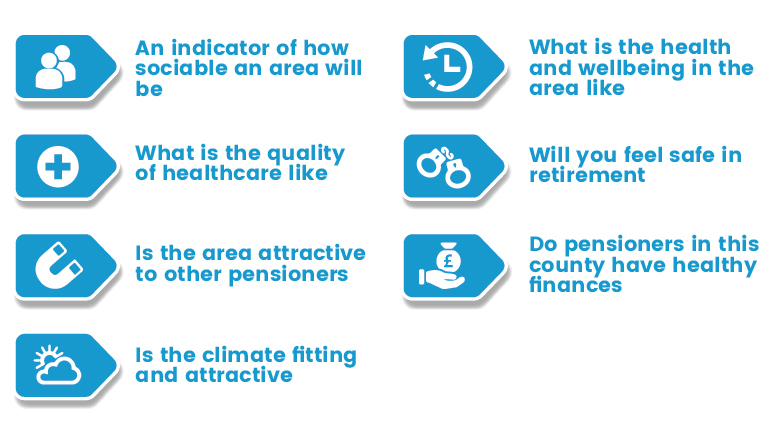 Devon has been known for its beautiful scenic shores, weather and retirement income, making it all the more attractive to pensioners looking to move. According to Pru’s report, Devon only fared poorly when it came down to access of healthcare; which to many is an extremely important consideration. Devon came number 32 on the list of the best places to retire for access to healthcare. 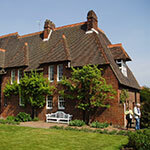 Interestingly, the majority of popular retirement hubs seem to be situated on the south coast of England. 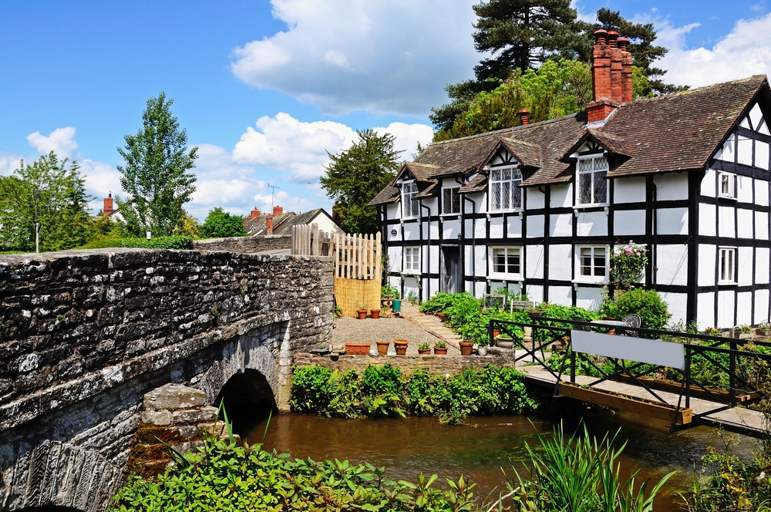 Herefordshire is the only country not to be included in the list and is regarded as one of the most serene parts of the British Isles. 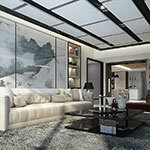 Its rural elegance and pleasant weather lends itself an enormous appeal to pensioners. Herefordshire took the first place for health for those retired and fourth place for access to healthcare. 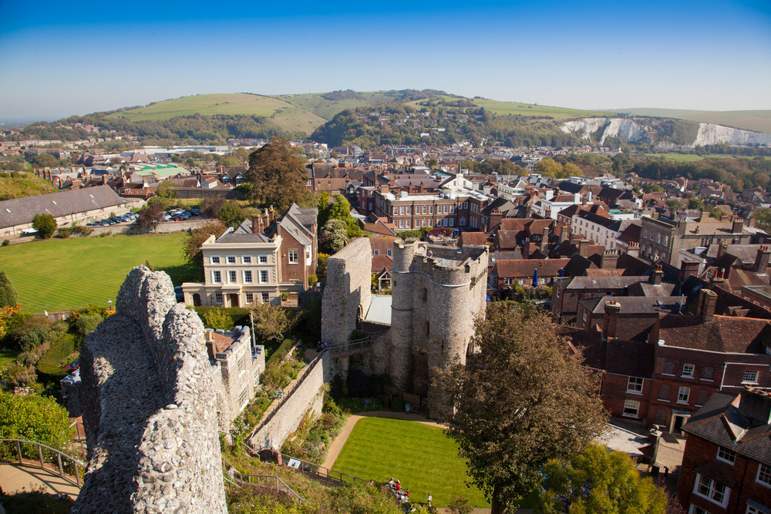 The Isle of Wight was once home to one of our royal monarch during the 19th century. Queen Victoria spent much of her latter life at Osborne House, since making the island the object of desire for retiree’s. 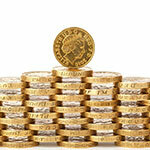 The Isle of Wight remains one of the most popular and desired locations for pensioners to retire to. 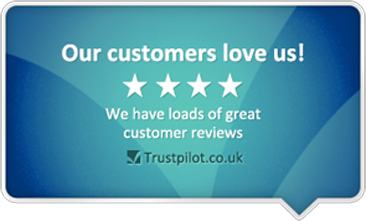 It scored highly for Prudential’s health and wealth and was only let down by its crime rate and access to healthcare. 4.9million visitors stay overnight in Brighton each year, making it one of the most popular beach destinations in the country. Coupled with Eastbourne, East Sussex on the whole is the only country to rank in the top 30 for all the indicating retirement factors. 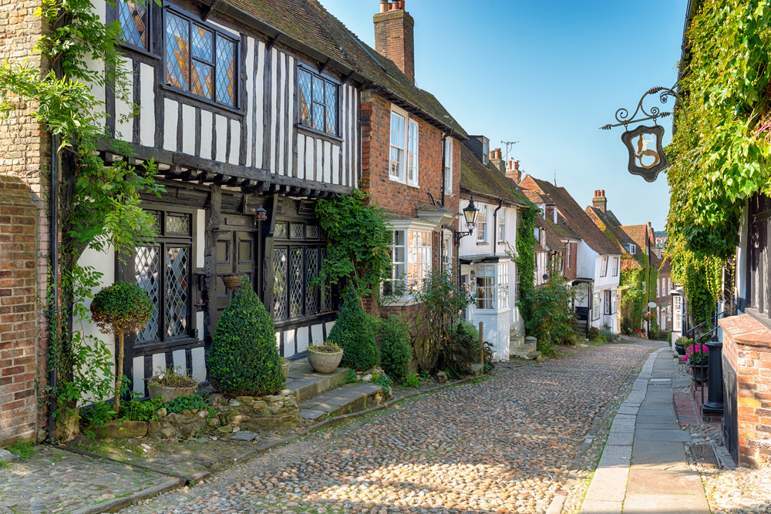 From fairy-tale castles to stately home estates, West Sussex is an extremely eye-catching retirement catchment area, with a number of outdoor activities for pensioners who love nothing more than an afternoon walk among the fields. 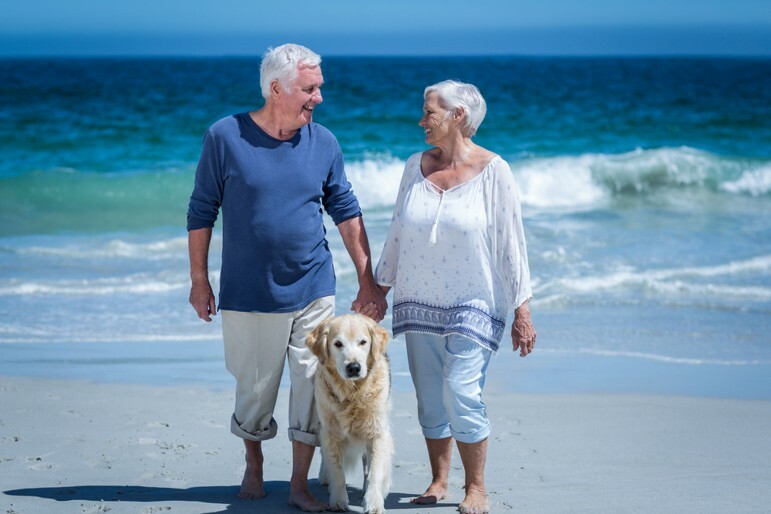 It was ranked number four for attracting new retirees, as well as ranking as a wealthy place to retire, with the third highest income in the country.